Lets us now guide you through the simple process of going PRO. It’s really as simple as 1.2.3. 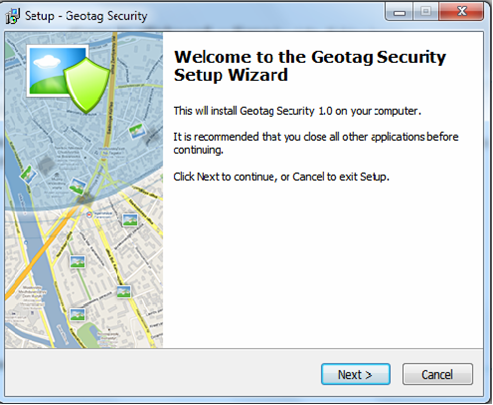 First download the GeoTag Security software free of charge. 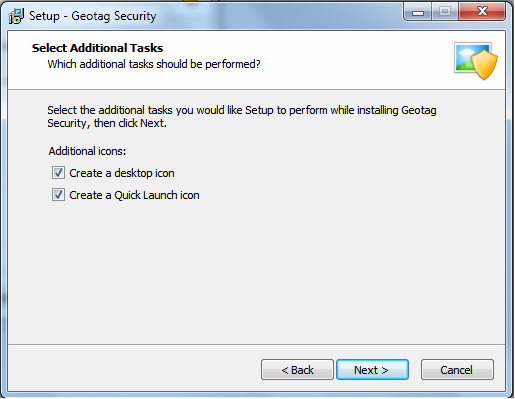 Launch the installation process and click on Next on the following window. 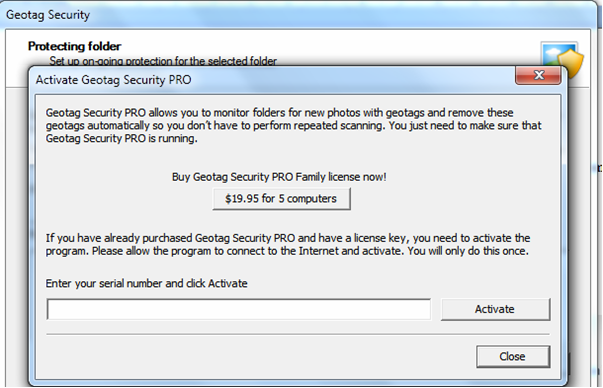 Select the location you want to save the software at. You can try saving it in drives other than C drive as it might get formatted at the time of computer maintenance. 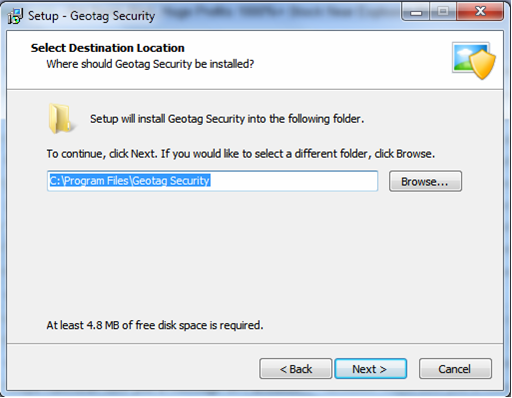 Once installed, launch the program and select the folder you want scanned. For this, click on ‘Browse’ and select the folder. Click Next once done. Once you have seen how the software works, simply order the license number through the website and enter in the blank space as shown in the picture. Click Activate. There you have it the few step process of trying the software before you buy it. So if you really care for your family safety, order a copy now!